The 2018/19 ski season was one for the ages. It started with another early season Thanksgiving opening, then tireless work by our snowmaking crew had the slopes of Schuss 100% open before the Christmas Holidays. 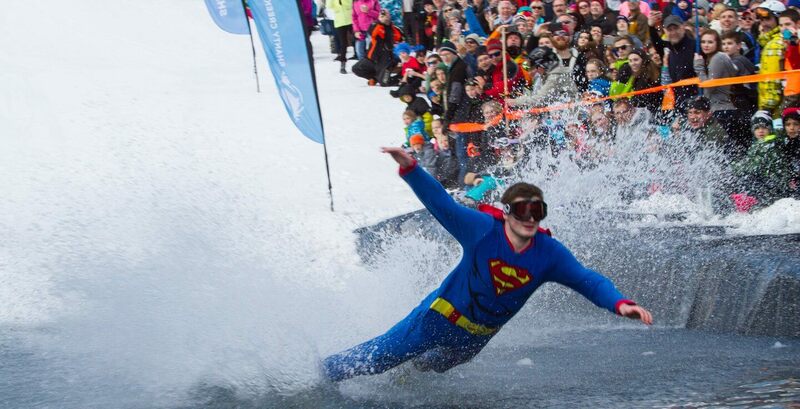 Then a ton of lake effect snow during January and February led to another fantastic Slush Cup and more. Thanks to everyone who joined us for a great season. See you on the links or back here next November for more fun on the snow. Combining variety, terrain, and well-maintained conditions on two distinct mountains with friendly guest service and everyday low rates create a spectacular Shanty Creek winter getaway. Add alpine tubing, 28km of cross country trails, a host of family-friendly winter activities, and some of the best aprés-ski entertainment in the Midwest, and you'll find Schuss Mountain and Shanty Creek simply deliver A Better Value. Our 2019/2020 season passes are on sale now. Your chance to save. 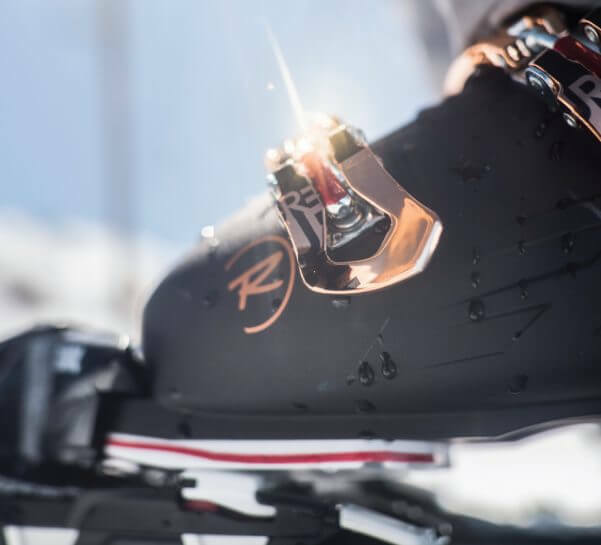 Discover more ways to play on the snow. Alpine tubing, cross country skiing, snowshoeing, and more. Few activities showcase the beauty of northern Michigan quite like cross country skiing. Shanty Creek's 30+km of groomed, track-set trails crisscross the three villages of the resort to create a “village-to-village” experience. Test yourself against the best times in North America. Join us each Saturday and Sunday from 1-3pm for NASTAR race training at the starter shack atop Good Knight. Sundays at Schuss are special. Starting Jan 6, we encourage you and your friends and family to spend some quality time on the slopes*. From noon to close you get a full-access lift ticket, rental equipment, and a station-by-station lesson for just $29. After church or after brunch, head to Schuss Mountain. See how we're working to improve the Shanty Creek Guest Experience, on and off the slopes. We're stoked to share this news! 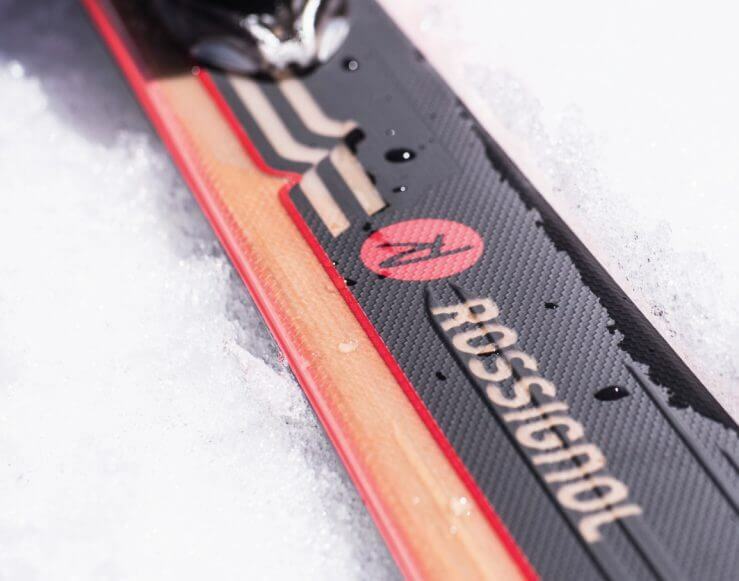 Schuss Mountain and Summit Mountain will have brand new equipment from Rossignol—boots, bindings, skis, and snowboards! Get ready for a sweet ride on the latest technology. Guests can gear up at any of SCR's three villages—from the lower level of The Lodge at Cedar River, from the Day Lodge at Schuss, and from the Snowsports Center near the Alpine Tubing Park in The Lakeview Hotel at Summit. * Super Sundays will not be offered on Sunday, Jan 20 or Feb 17.